In which G.M. 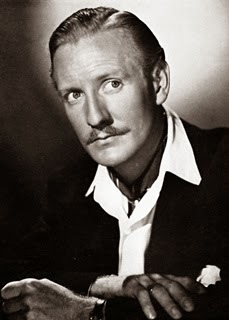 Norton pays homage to on-screen lothario, Mr Leslie Phillips. Growing up, I’ve always been a fan of Leslie Phillips so upon learning that he was going to turn 90 tomorrow, I couldn’t possibly not mark it in some way. With blue eyes, pencil moustache, roguish charm and that unmistakeable voice, Phillips lit up the screen. With a career spanning more than 70 years, it is his roles in the Carry On and Doctor films that cemented his place in the pantheon of English comic icons. In which G.M. Norton attends the social gathering of the year. 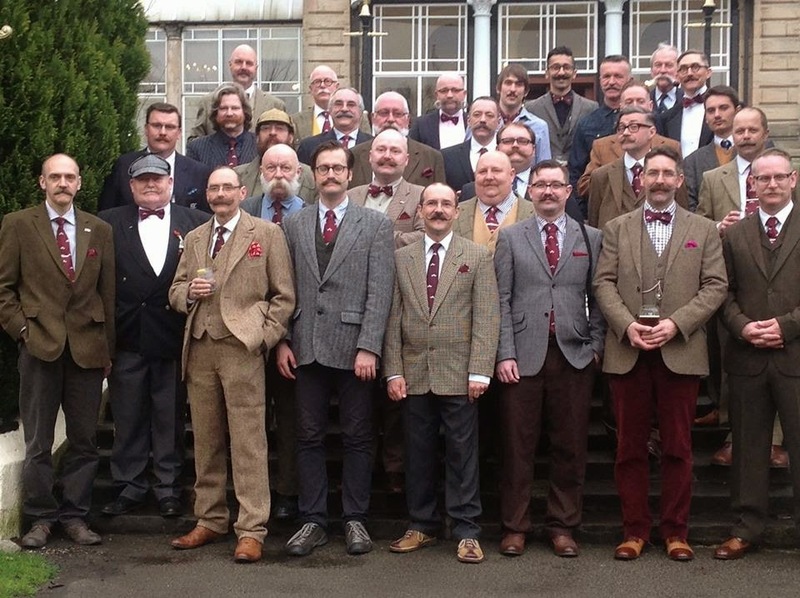 Having cultivated a stonker of a moustache and joined the prestigious Handlebar Club, I was invited to their annual general meeting (AGM). Each year, the Club visits a different part of the United Kingdom for their AGM, and this year, the setting was the beautiful spa town of Buxton in Derbyshire. So last weekend, a group of sixty men, women and children invaded the historical northern town for a rambunctious affair. In which G.M. Norton showcases another preening peacock. 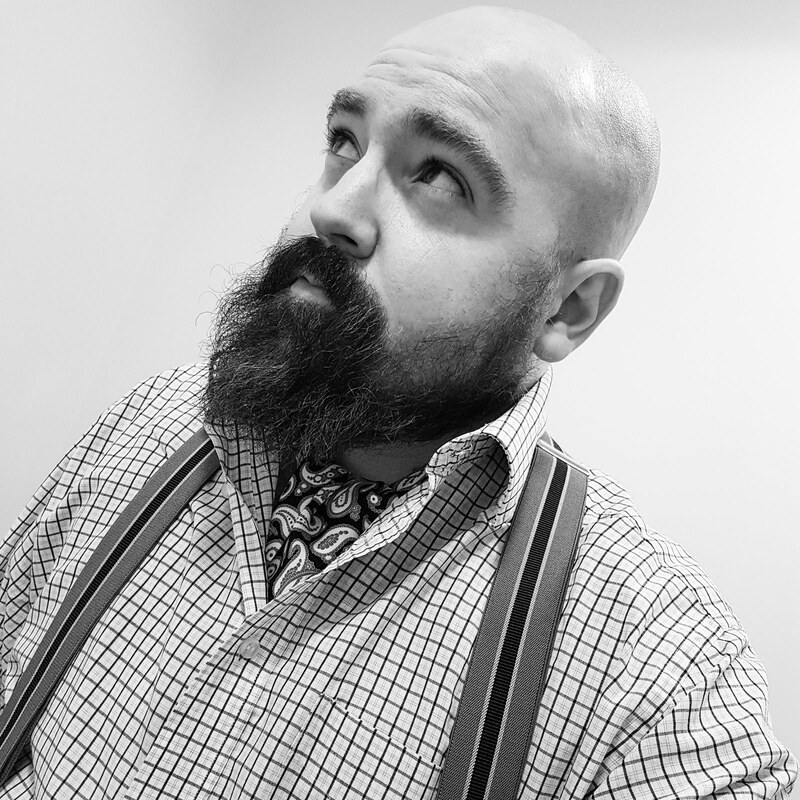 I love dandies and I simply adore finding a wonderful new blog to read so you can imagine my joy when I discovered The Danish Chap's Attire Chronicles. A certain phrase springs to mind involving stones and birds. 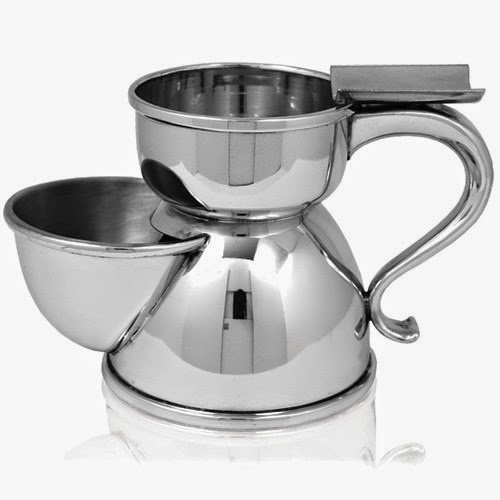 The gentleman behind this chapspirational new corner of the world wide webular is one Lasse Hedensted. 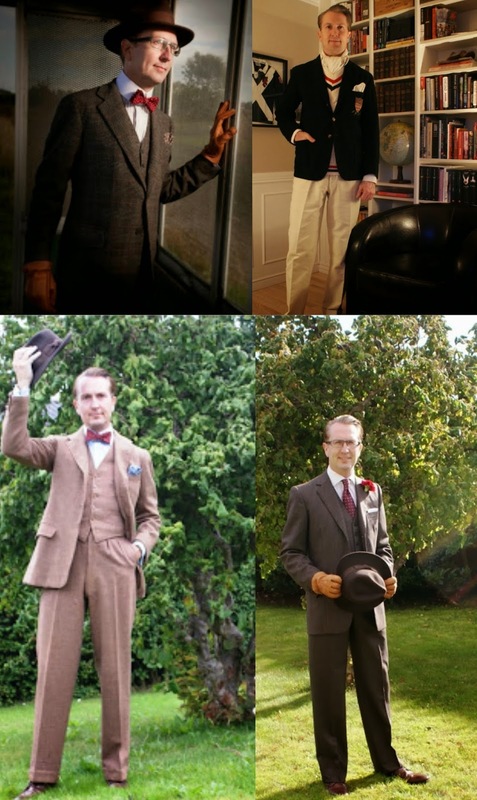 As you can see from the below pictorials, Lasse is quite the natty dresser, impeccably turned out whether relaxing at home, out in the country or even standing by bus shelters!